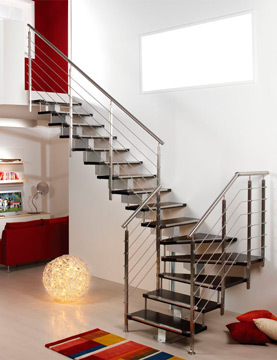 The space-saving staircase that does not give up the style in just 60,5 cm! 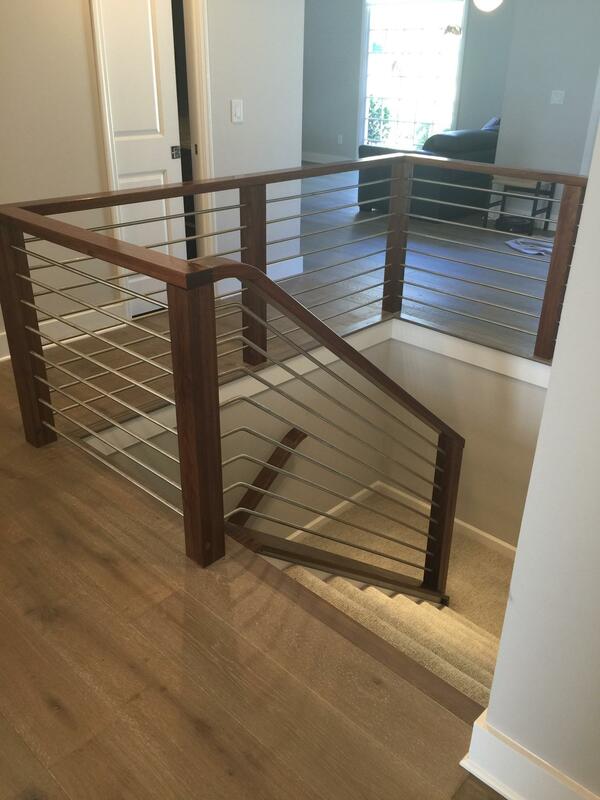 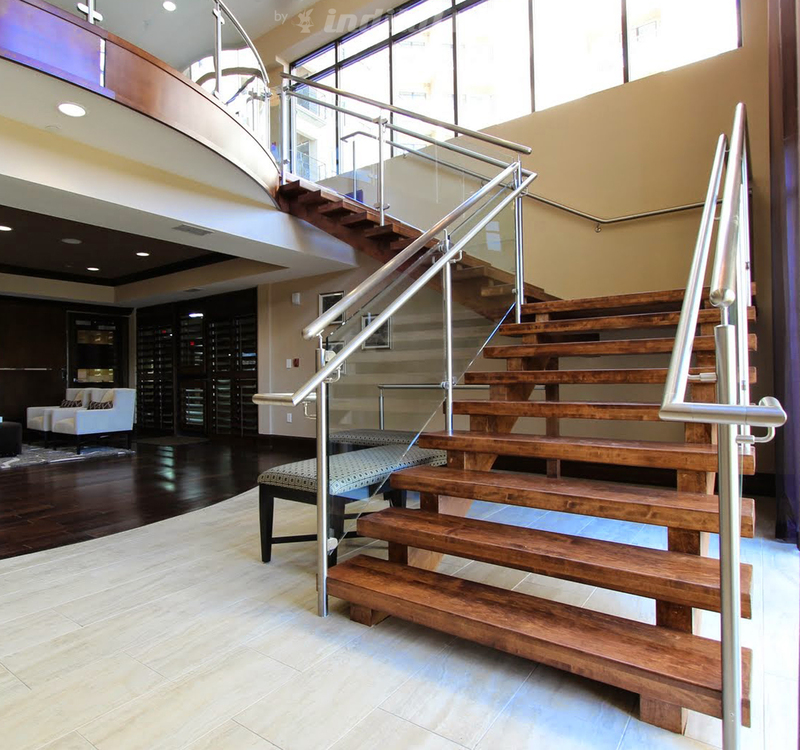 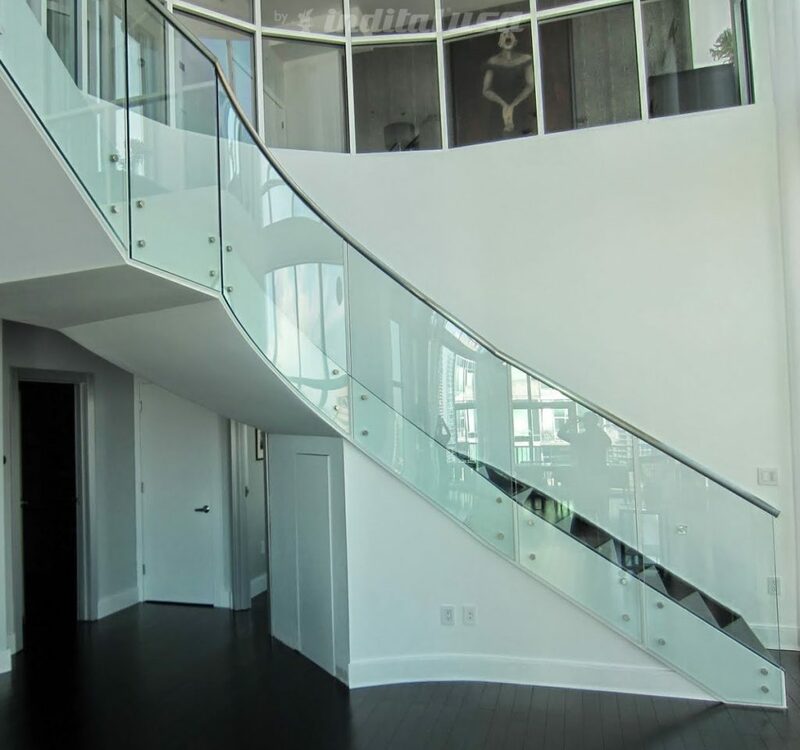 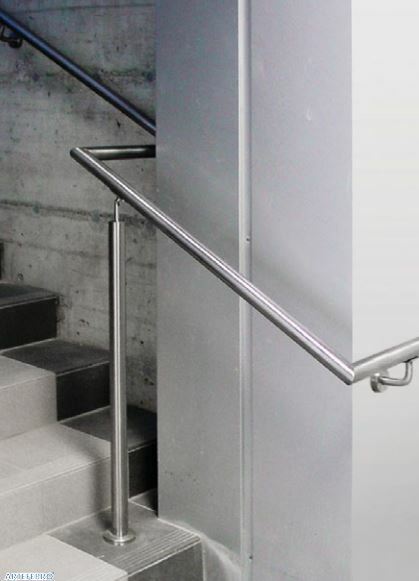 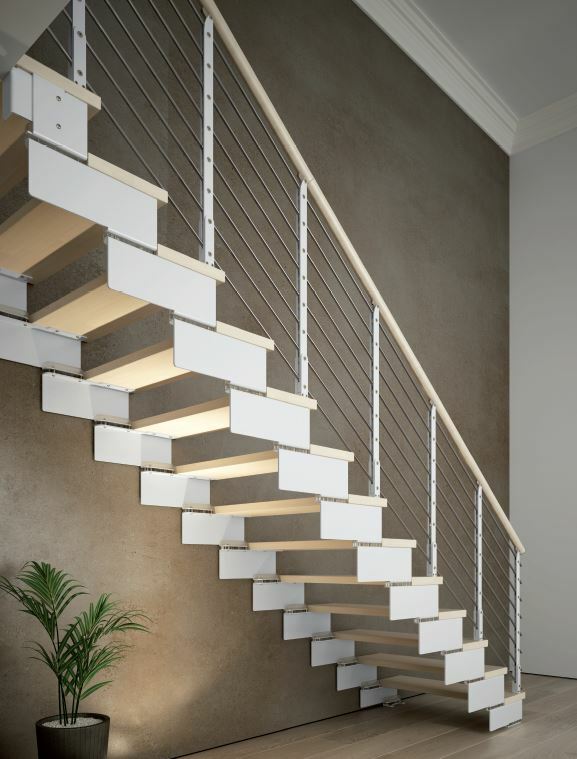 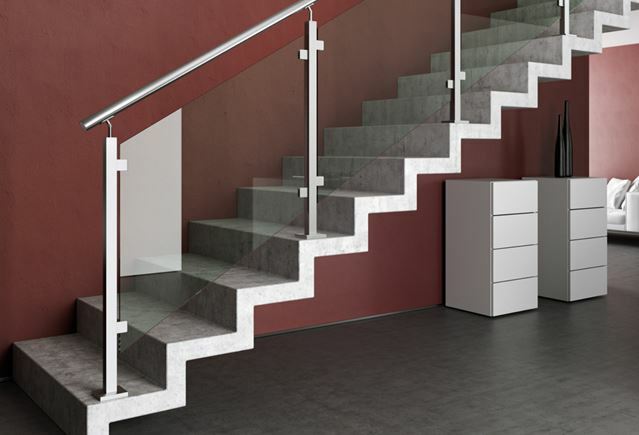 Mini is a particularly compact open staircase, created to offer a smart solution even when there is not enough space for a normal open staircase. 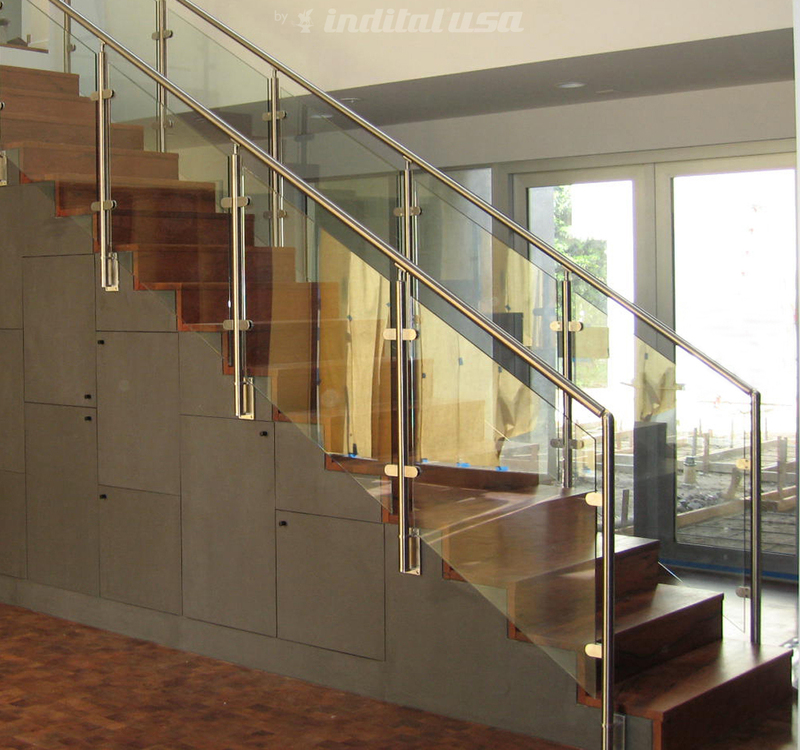 The special shape of its steps considerably reduces its size, without affecting comfort. 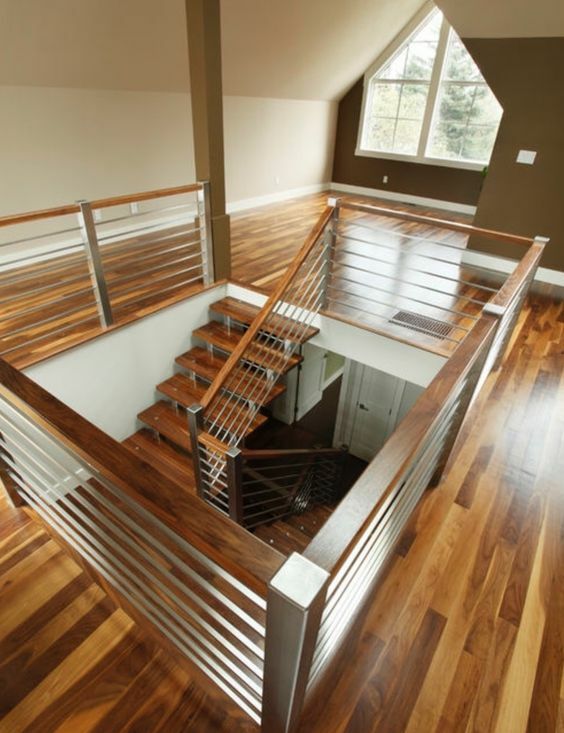 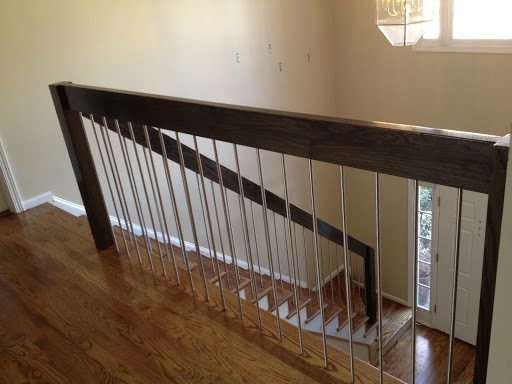 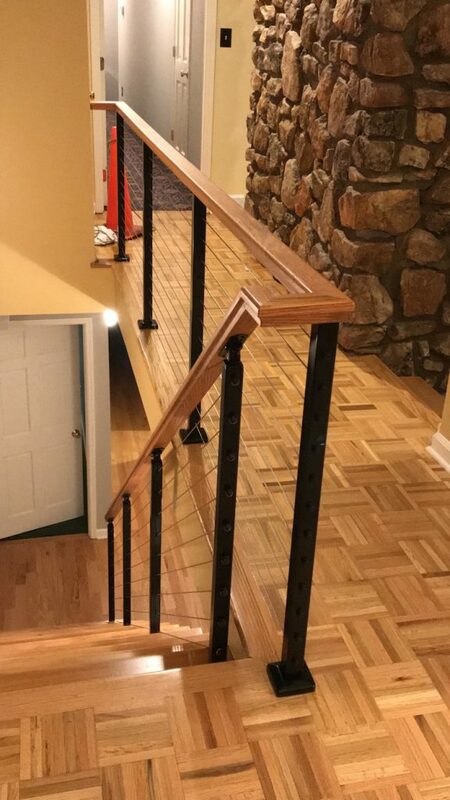 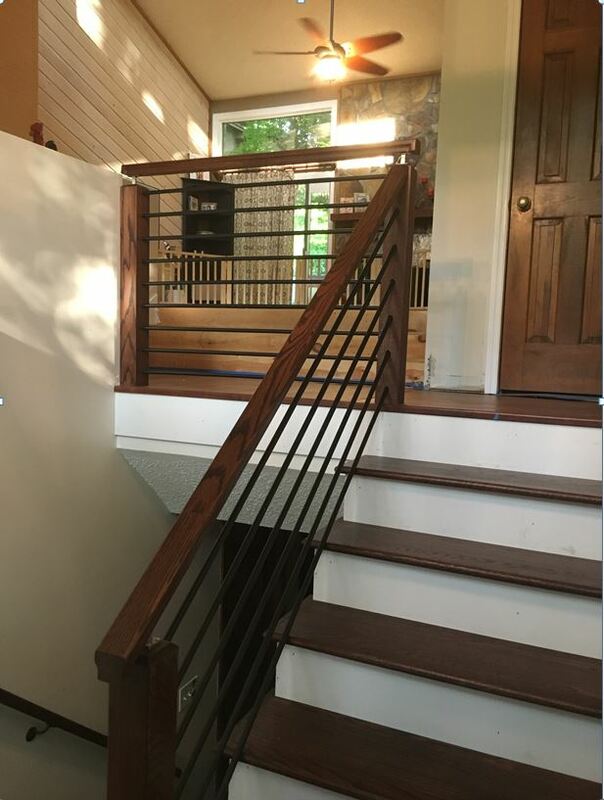 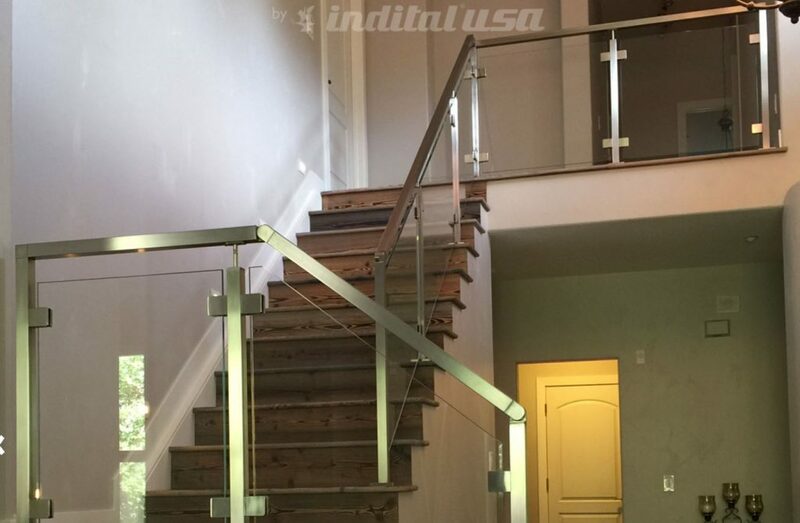 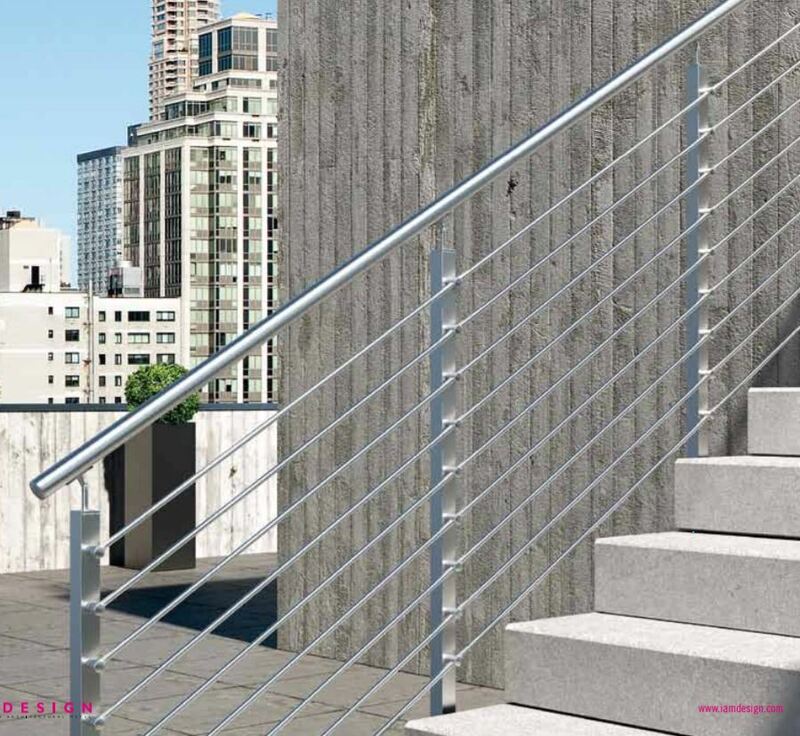 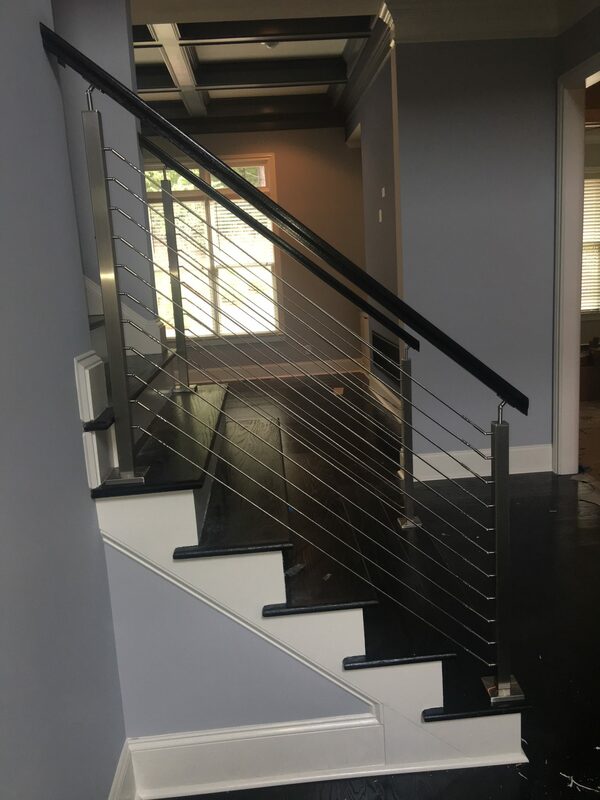 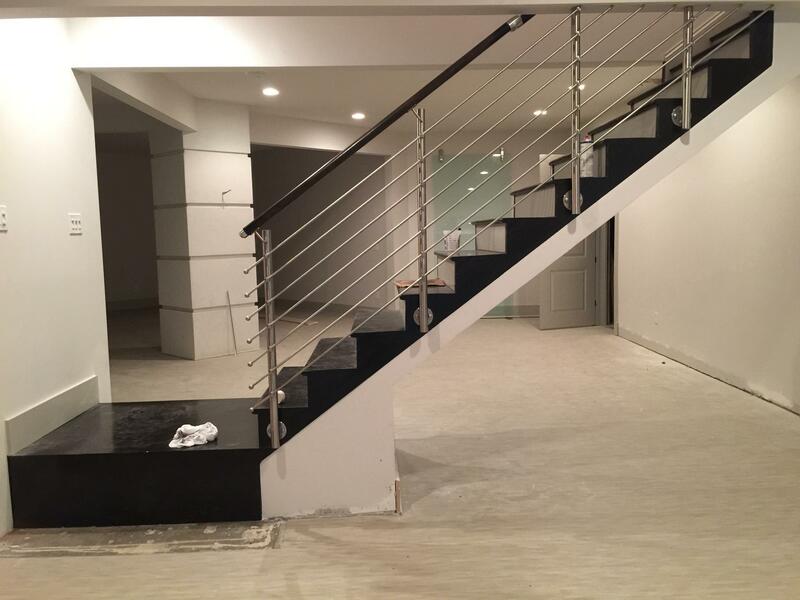 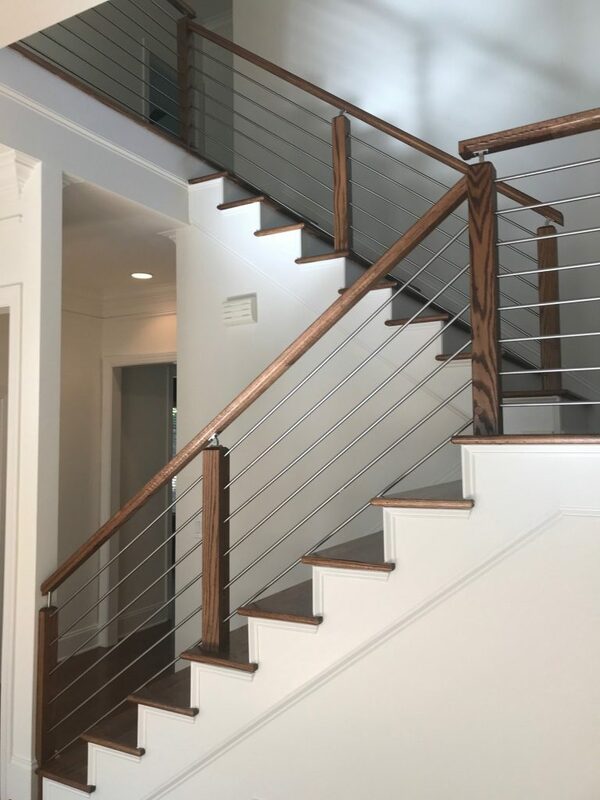 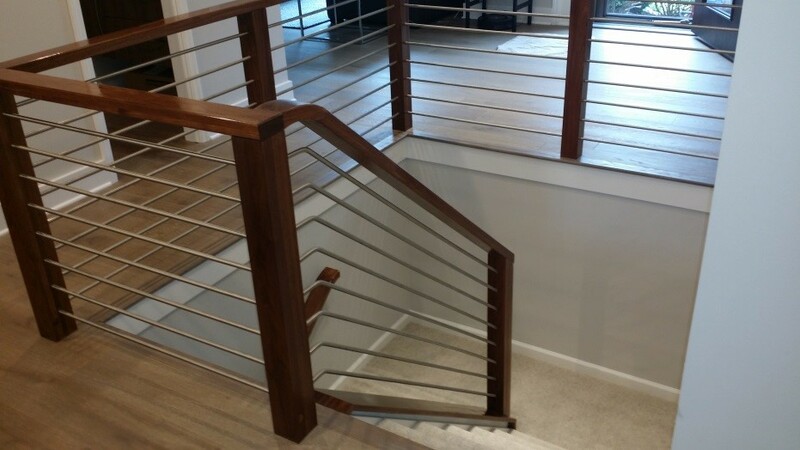 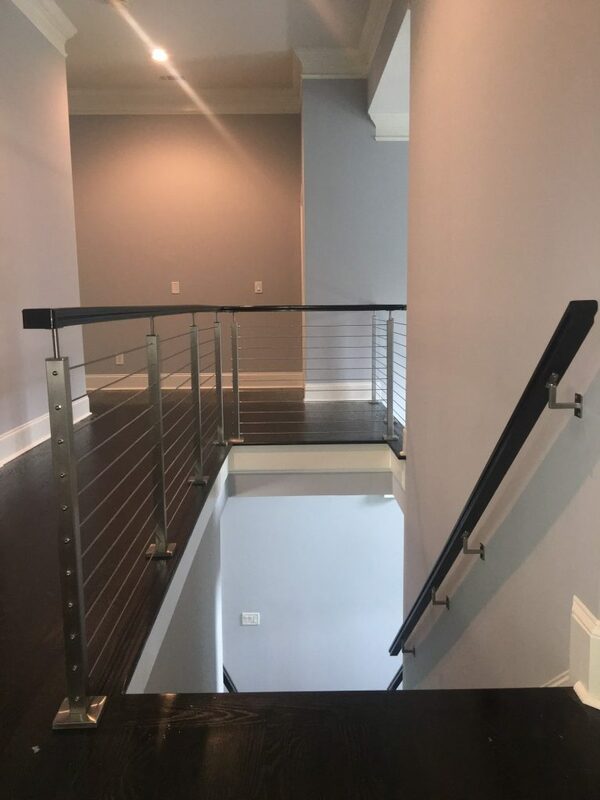 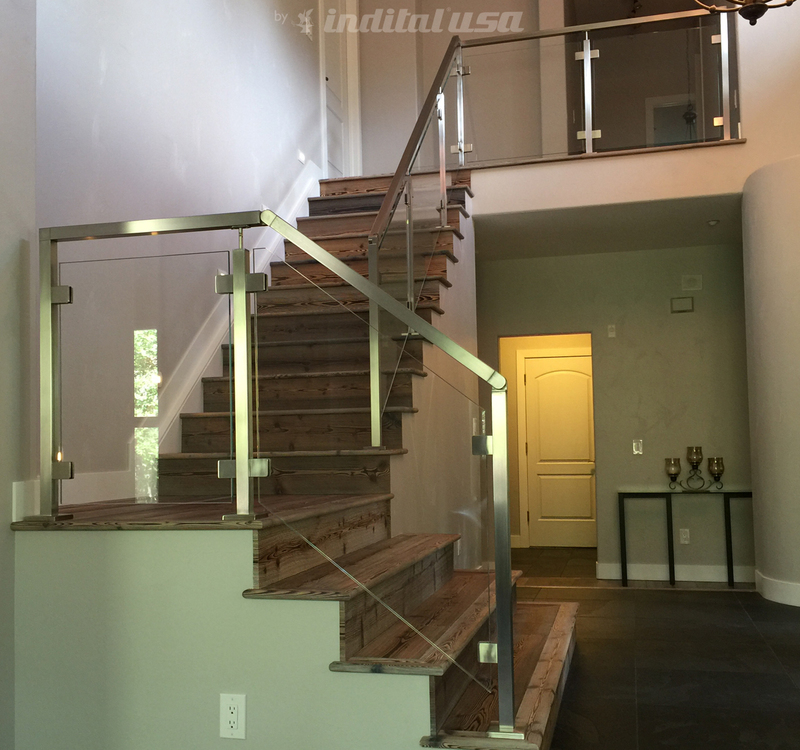 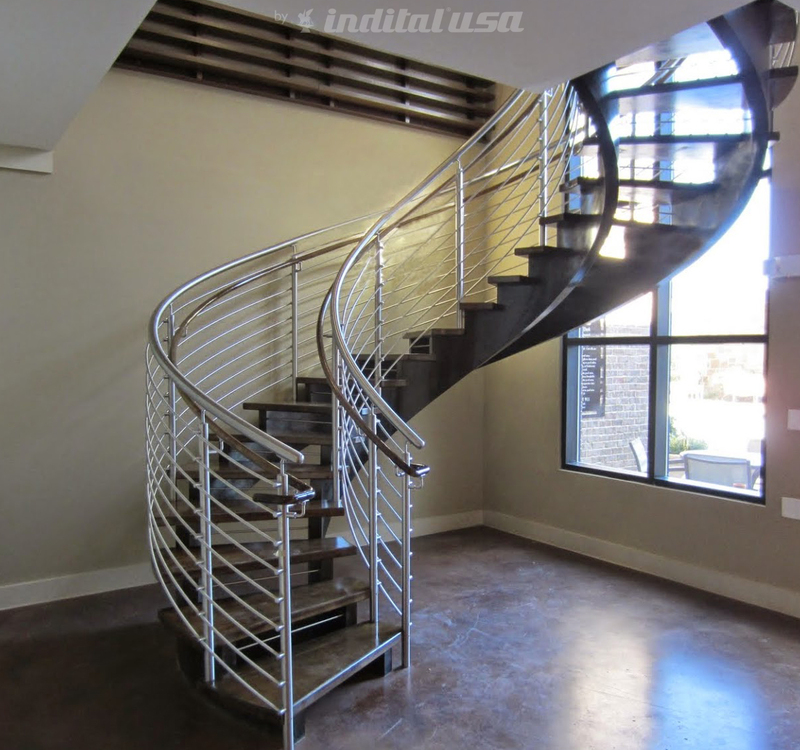 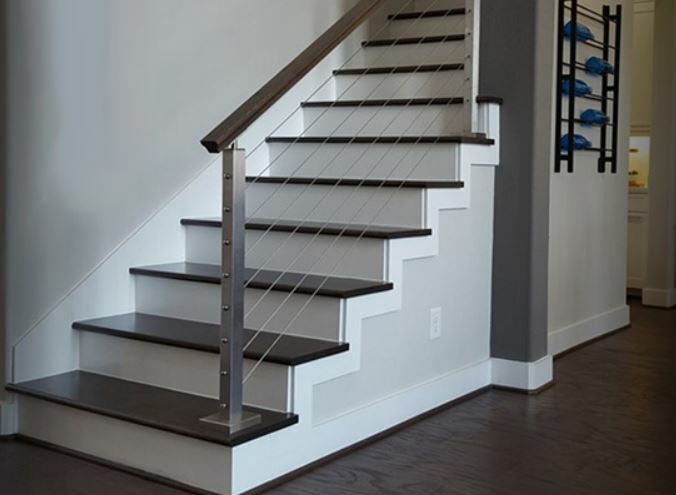 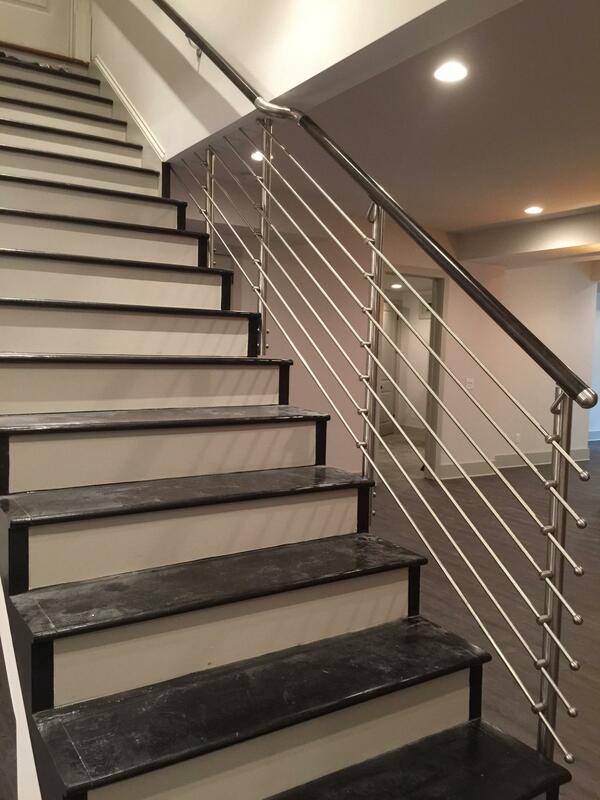 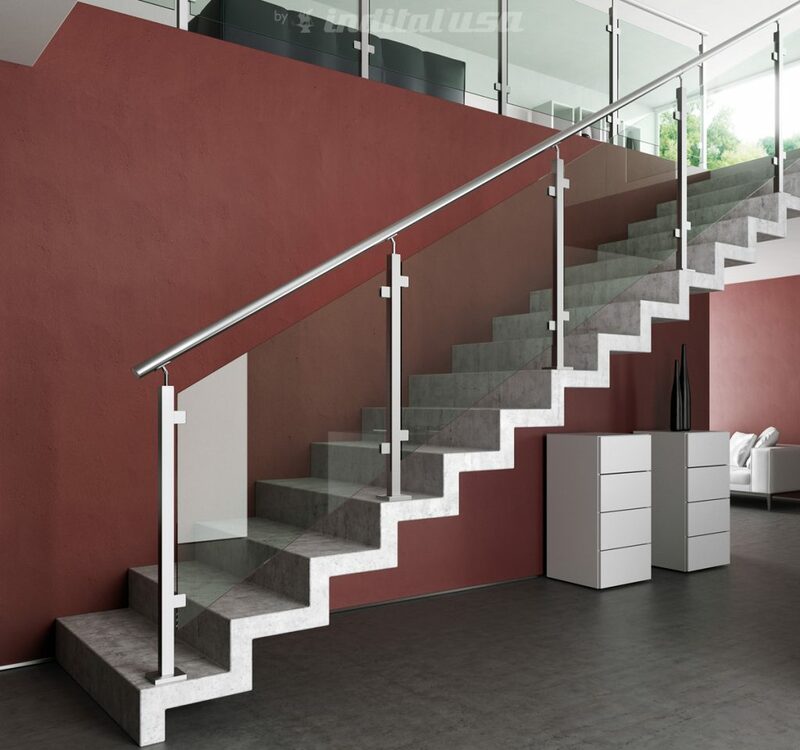 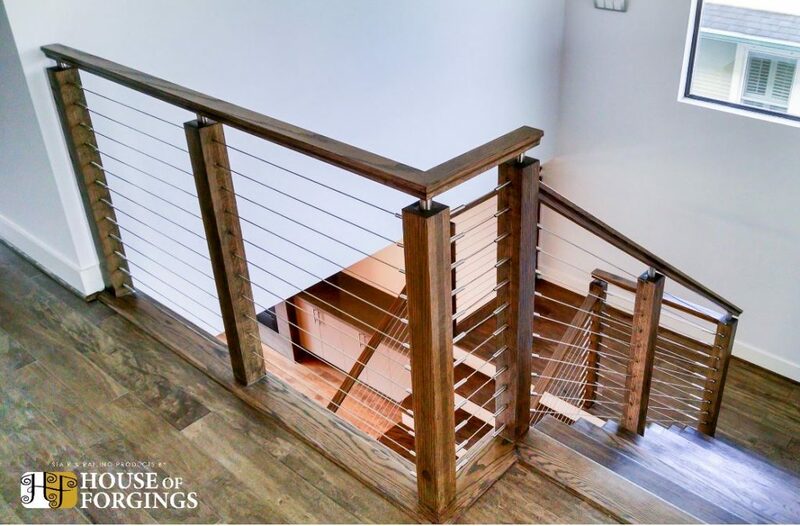 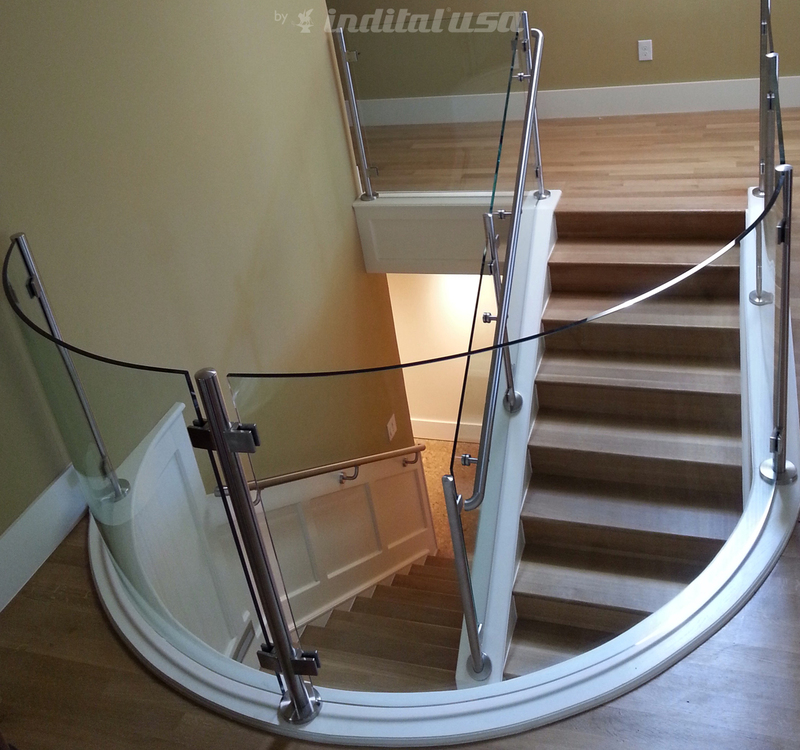 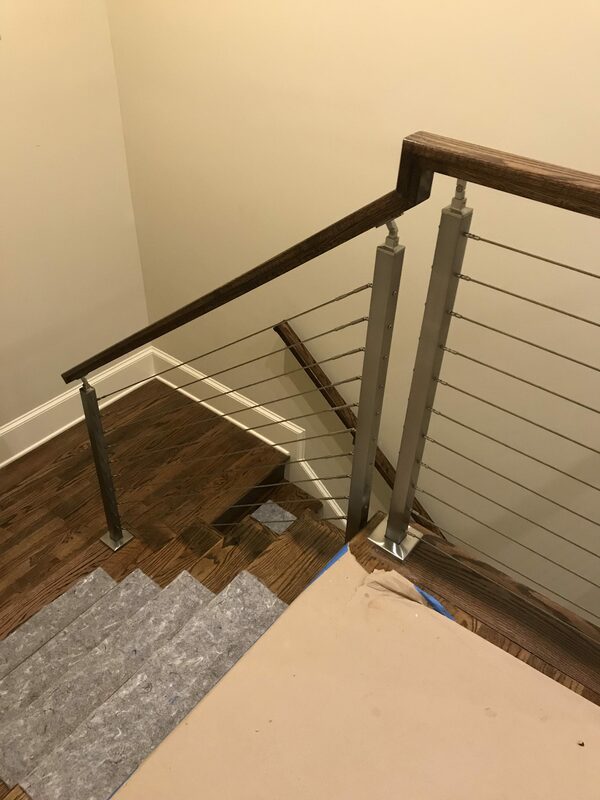 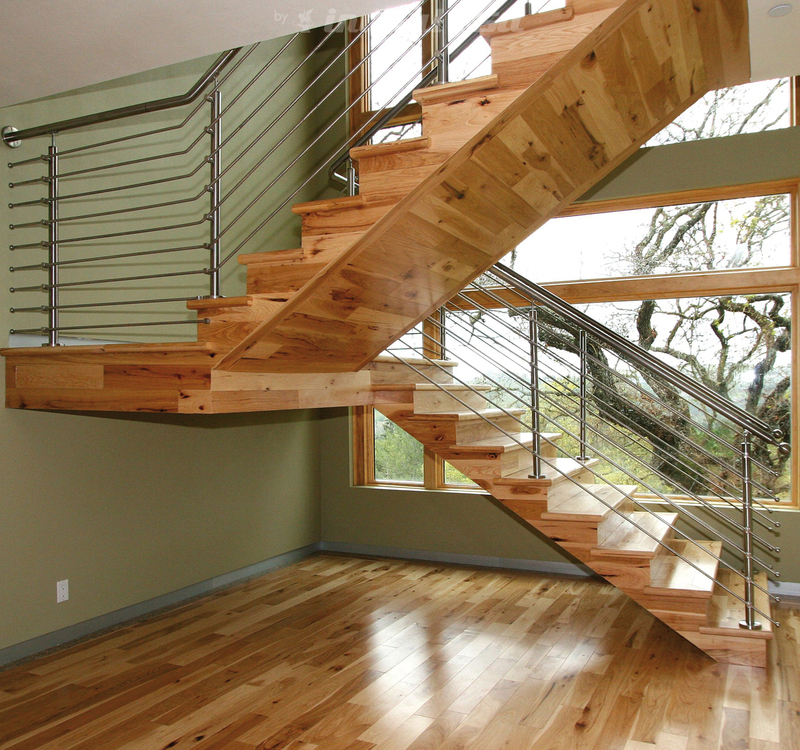 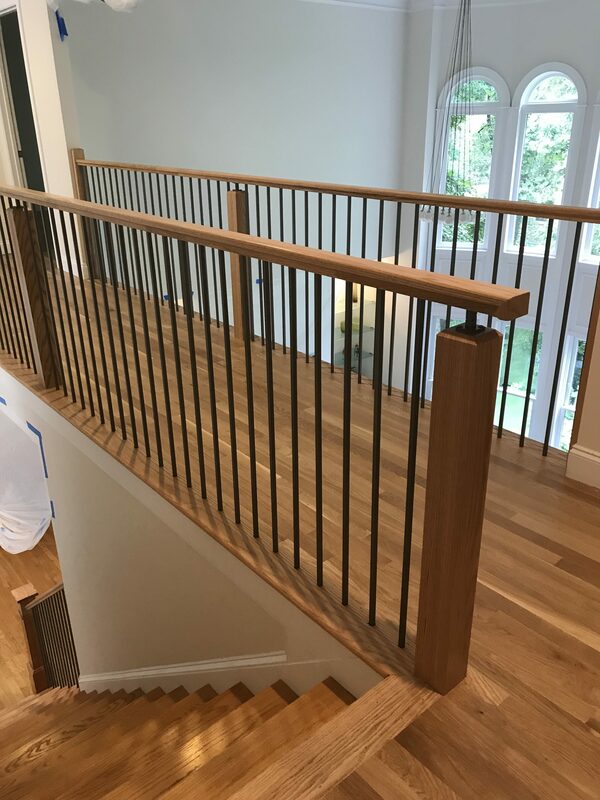 The basic kit consists of 11 steps + internal railing, but its is also possible to customize your staircase thanks to the wide range of disposable accessories, including the landing. 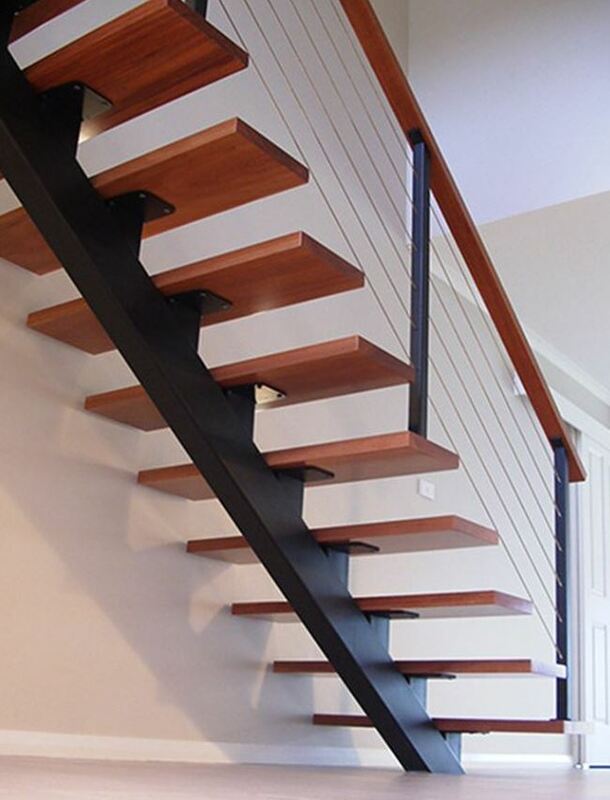 The treads and the handrail are both made of solid beech wood, varnished with natural water-based paint, whereas both the structure and the railing are made of painted steel.